Packaging is a very important part of selling a product. If your product is wrapped in a professional/sophisticated package then it sends out a positive message to the customer regarding the importance placed by the brand or the company on the product. Three main purposes of packaging are, to protect the product, to contain the product for convenience in transport and to market the product. What Bespoke packaging does besides the aforementioned purposes are, that it gives the product brand an identity and exclusivity. Bespoke packaging is customized and brand specific packaging. It helps a brand or a product to stand out due to its unique appearance. Compared to stock/generic packaging, bespoke or customized packaging requires a longer process to make and hence is more expensive. Every product is given its due importance: One of the biggest advantages of a bespoke packaging is that it can be made highly product specific. The products will be packed in such a way that there will be no excessive rattling and thus no fear of breakage. Plastic carrier bags designed to serve different purposes: Simplest form of bespoke packaging is plastic carrier bags. Irrespective of how the product is packaged, carrier bags with the company’s logo and address can help in rapid brand promotion. For e.g. 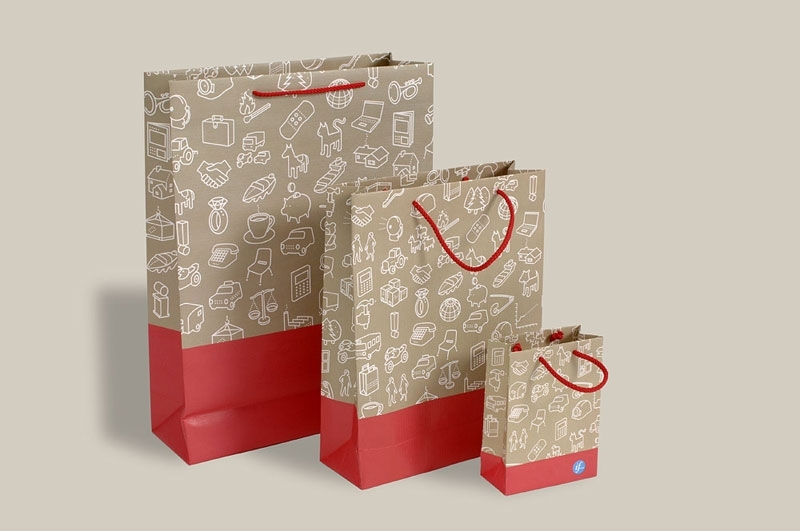 The Printed Paper Bag specializes in bespoke plastic and printed carrier bags for sale across the U.K., which include laminated paper bags, printed punched handle bags and printed mailing bags. 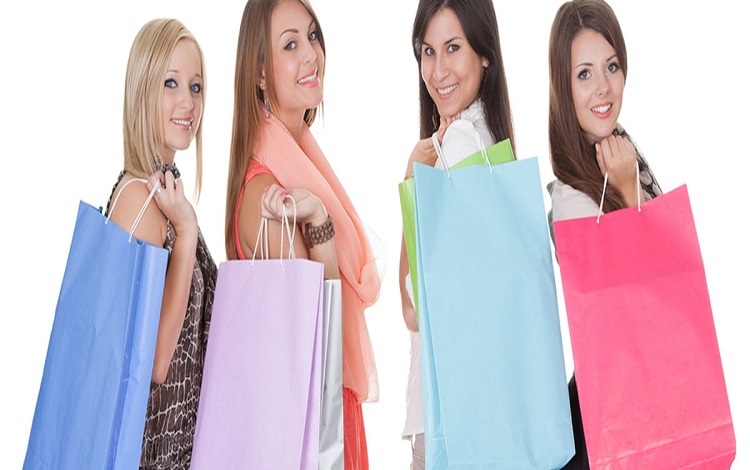 Laminated paper bags are meant for gifting up-market items at gala events, printed punched handled bags are plastic bags which are re-usable, strong and durable. Printed mailing bags are specially designed to transfer products which are sleek and water-proof. Appropriate/optimal packaging: As bespoke packaging is another name for customized packaging, packing of products is done according to the product’s dimensions. Thus, optimal sizing of the packaged product will avoid any chance of excessive weight during bulk transport. They are eye-catchy: Every brand can provide unique character to their packaging material that will help in its easy recognition. In this way they will be easily identifiable from other packages (such as stock packaging). E.g. Johnny Cup Cakes and Arsenal Football Club Shirt Tin are bespoke packaging for clothing with the packaging material being in the form of cup-cake shaped plastic carrier bags and spherical matt coated storage tin respectively. Both have unique appearances which is what makes them so gift worthy. Easy recognition of brands: Companies have the liberty to customize packaging by adding the company logo and brand message in their own unique way thus allowing brand specific messages to get conveyed faster to customers. This is also a way by which brands can become easily recognizable in the market. Brands can customize not only the package in which the product is packed but also on their paper carrier bags and plastic carrier bags. Box ability is a bespoke packaging brand that specializes in the manufacture of various types of boxes for packaging. They are manufactured in different forms such as conventional packaging for basic protection, heavy duty packaging, which include special packaging for automotive, aerospace, scientific and medical and environmental packaging, that include corrugated cardboard manufactured with totally recyclable materials thus providing easy packaging solutions to all kinds of products. Target specific: Bespoke packaging is the apt way to go if companies want their brands to stand out. With the help of customized packaging brands can incorporate ideas that would make the product customer specific for e.g. lady’s perfume could be packaged in pink or red boxes or even golden mesh bags whereas men’s perfume could be packed in black or brown sleek boxes. How Can Usage Of Plastic Dig Grave For You?